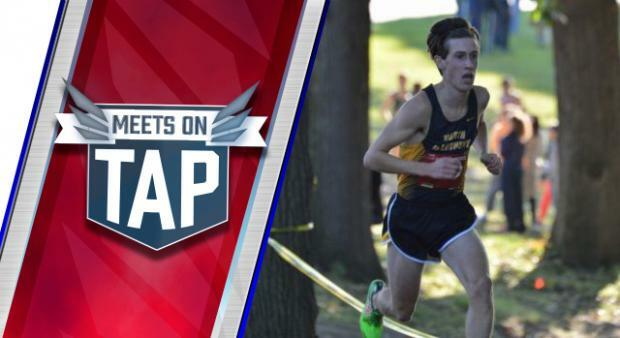 Week 1 ushered in the new XC season, but Week 2 will really kick it into gear. Two of the biggest invites of the year are on the slate for this weekend in PTXC 10 and Red, White & Blue. Plenty of other big meets are on tap with Penn State, Unionville, Abington, and DeSales, among others. It's going to be a big one!